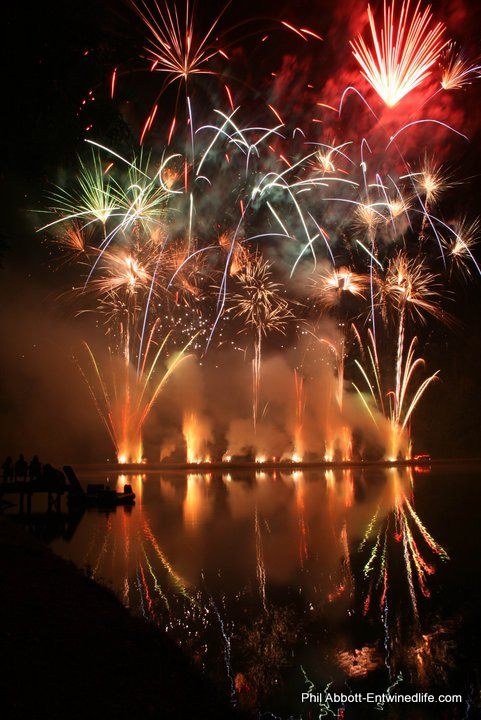 We are grateful for Food, Friends and Fireworks… Come Fourth! 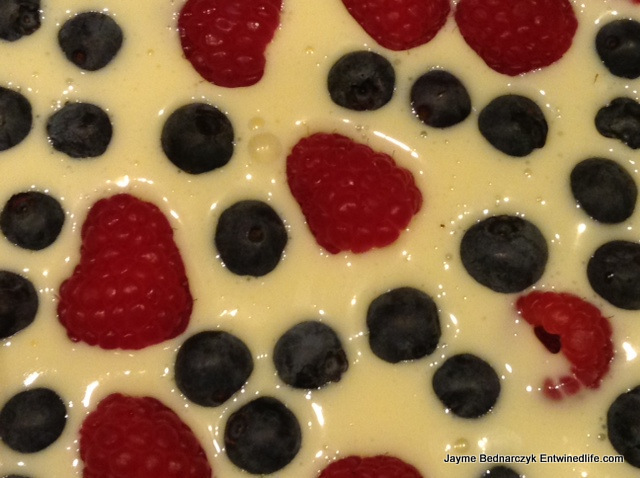 For our gathering, I decided to keep it easy with a festive fresh blueberry and raspberry cheesecake bars from Recipe Girl. Made in square pans and cut into bar size pieces, I doubled the recipe and have 36 bars. I smeared one with the oven mitt, so we sampled last night – festive and delicious with a nice lemon note. 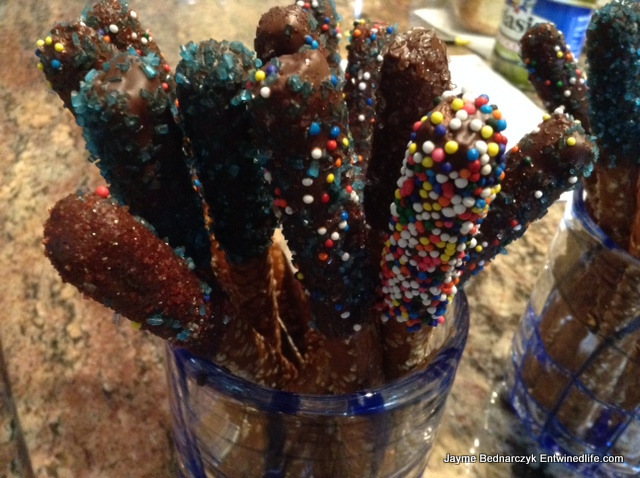 On to Dark Chocolate Pretzel sparklers – from Martha Stewart. Easy peasy! Did not chop the chocolate chips and it melted just fine. Next time I would plan earlier so that I could source more of the round sprinkles as the sugars sprinkles tended to melt and not as festive impact – I’m sure no one but me will mind! 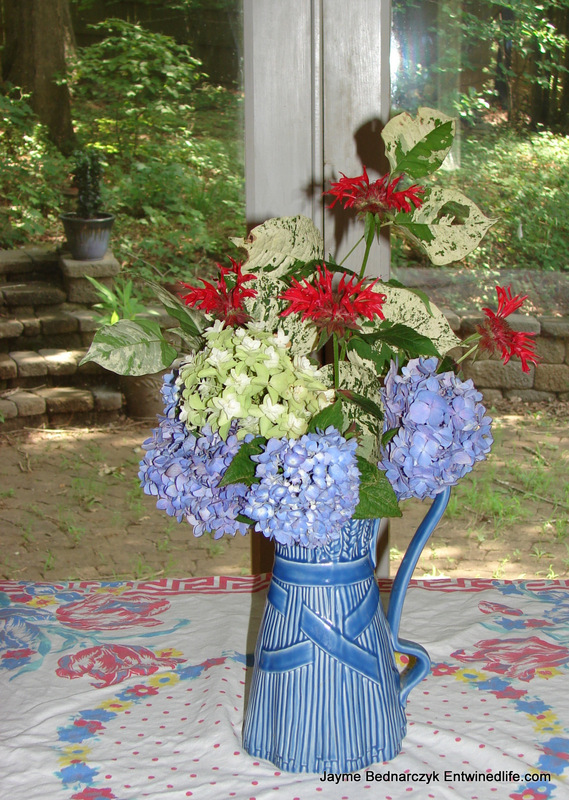 Now off the visit friends at their lake house for sharing food and fireworks! Have a lot to be thankful for! 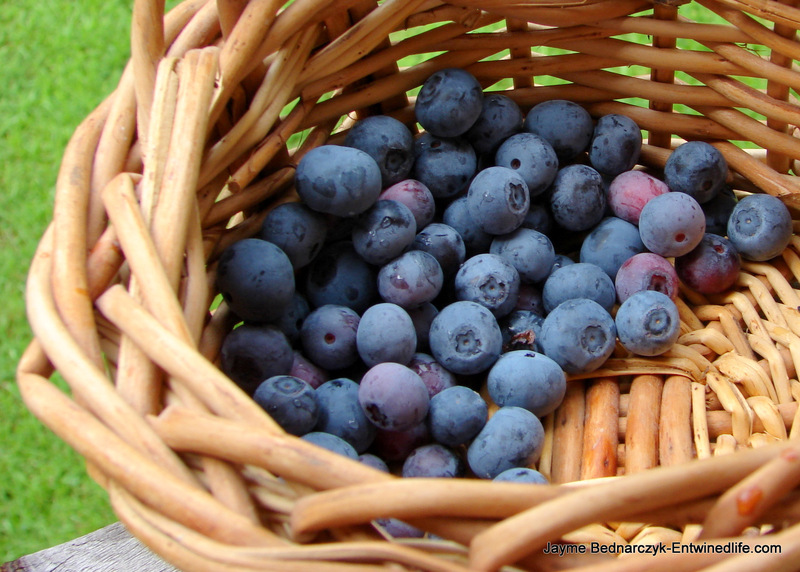 This entry was posted in Blueberries, Fireworks, friends, Garden, Gratitude, Recipes and tagged Arrangement, Blue, blueberries, cheesecake, festivities, Fireworks, flowers, food, Fourth of July, friends, hurricane, recipes, Red, White. Your food looks delicious and I love your beautiful arrangement. Enjoy.